Leave stalks attached to the root end until just before using. Refrigerate, loosely wrapped. 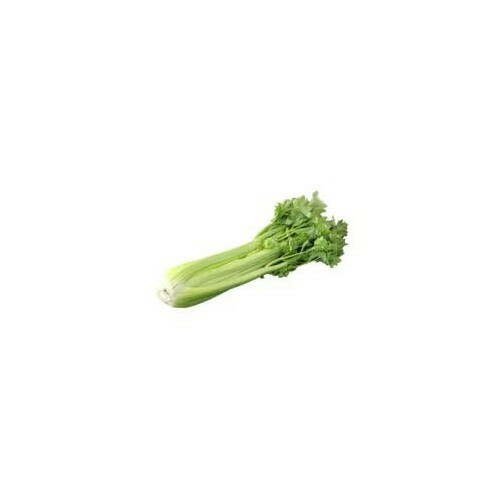 Keep celery away from cold spots in the refrigerator - it freezes easily, turning limp and soggy.